The organization originally started as MudZilla back in 2012 but was quickly rebranded to Mud Titan and Tactical Titan. Nelson got into obstacle racing after organizing road racers for over ten years and wanted to seek a new challenge. This year the series plans to host four events in Florida with two currently on the calendar. 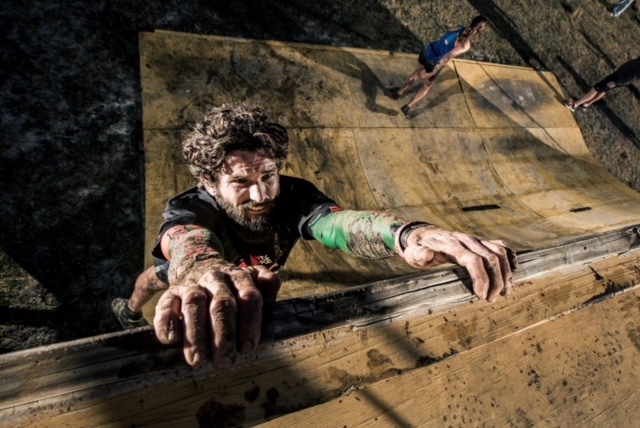 Both Mud Titan and Tactical Titan feature over thirty obstacles on a 5-kilometer course. Some of the featured obstacles of the events are Super Ninja, Lord of the Rings, Belts, and Pipes of Poseidon. 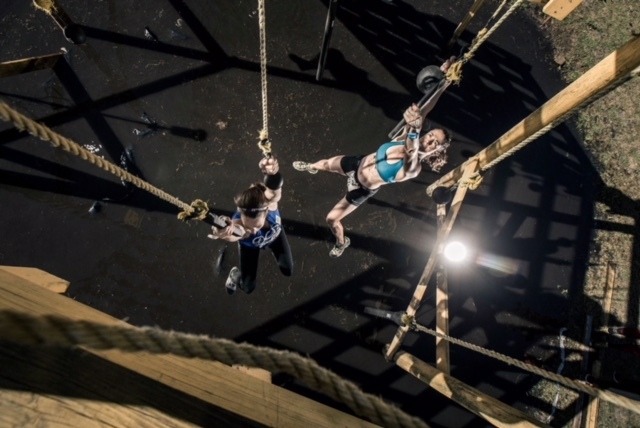 All offering challenging and yet achievable obstacles for anyone from an elite racer down to weekend warrior just looking to get into obstacle course racing. On race day in addition to the usual race swag, Nelson told us they offer a feature rig tournament, various games and this year they are kicking off team challenges for cash prizes. Basically offering a full day of entertainment on and off the course. In addition to the team challenges being offered in 2018. Mud Titan and Tactical Titan will be offering a few new obstacles at their events this year. Additionally, a multi-lap option for those racers which one lap is never enough. Nelson said they will be adding more apparel items to their merchandise tent. 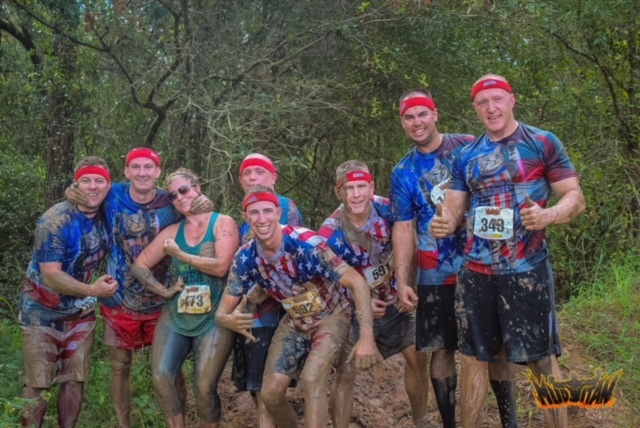 Overall, if you are in Florida and looking to take on a different course, try out a new brand, and have a fun day with your friends and family Mud Titan and Tactical Titan are great options to add to your race schedule in 2018.